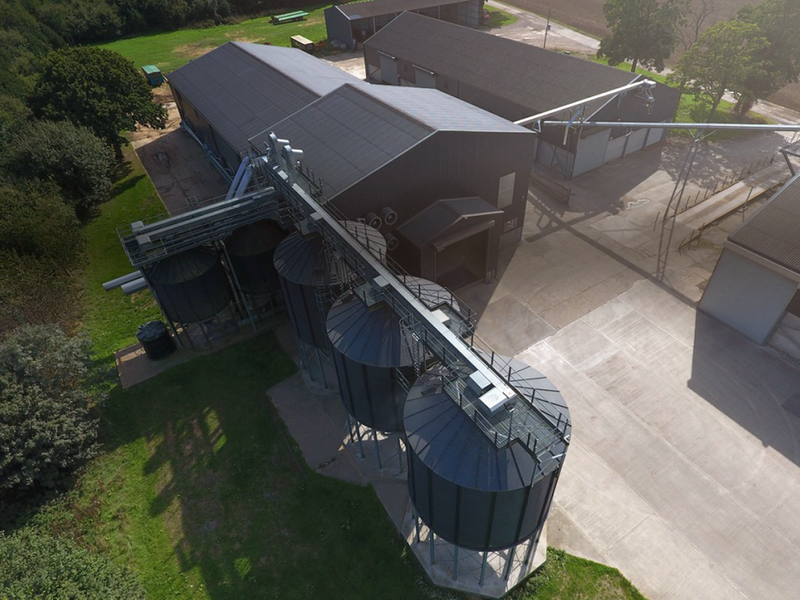 BK Grain specialise in grain handling, storage and milling equipment, as well as providing a full design and build service for steel framed buildings, in-house fabrication facilities and a fully qualified electrical division. This website development was part of a larger scope delivered in full by Firestarter Marketing who Swimming Hippo regularly work in partnership with. This scope included a full marketing strategy, content delivery and establishment of long term business goals. The site is fully responsive meaning it displays correctly on smartphones, tablets and desktops and can be updated using WordPress content manager. It clearly displays all BK Grain products and services, a key requirement of this project following considerable diversification within the business.